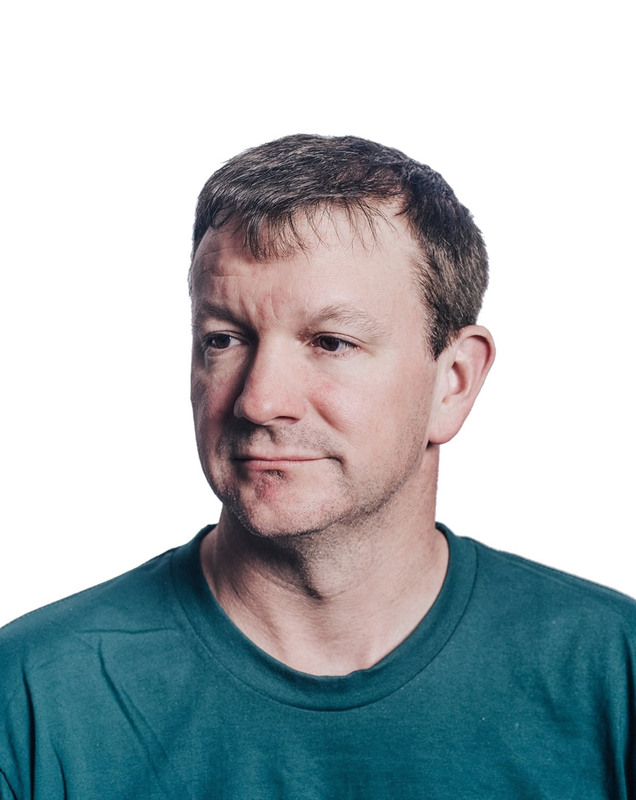 Brian Acton - Internet Entrepreneur & Computer Programmer - Nitracle - Download Apps, Play Games, Watch Movies, Listen to Music & Connect with People. Brian Acton is an American computer programmer and Internet entrepreneur. He is the co-founder of WhatsApp, a mobile messaging application which was acquired by Facebook Inc. in February 2014 for US$19 billion. He was formerly employed at Yahoo Inc.